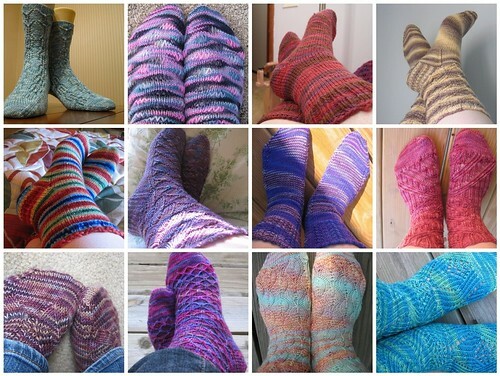 Knitting Like Crazy: And now for something completely different. . . . Welcome to Day 5 of the 2nd Annual Knit & Crochet Blog Week! Today is something completely different. . . .